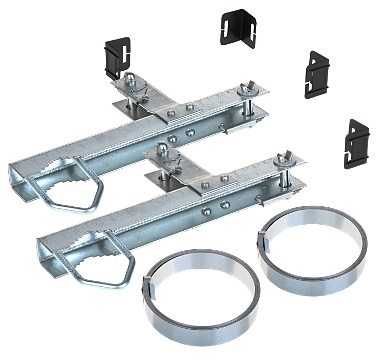 Allows to mount large antenna constructions or SAT dishes to a chimney. 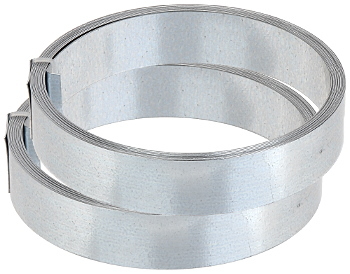 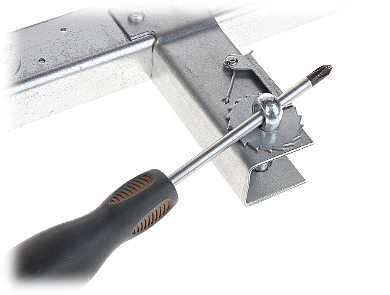 Mounting strip: Place the 30 cm of strip into cotter pin and wrap. 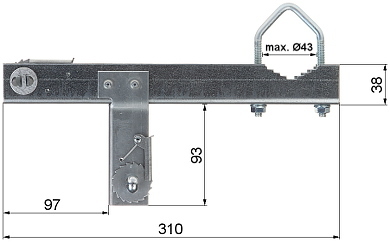 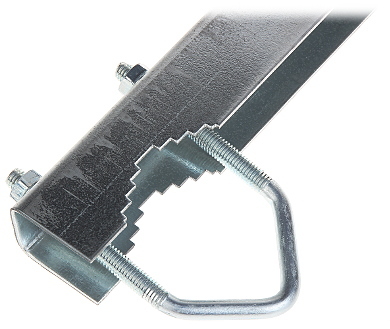 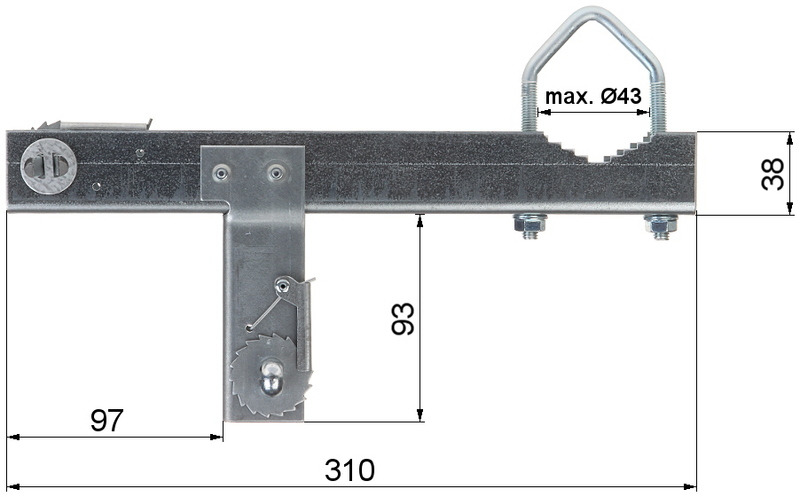 Such mounted strip to the one end of the clamp, tight on the other end using a lock mechanism. 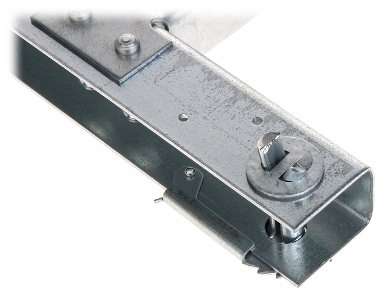 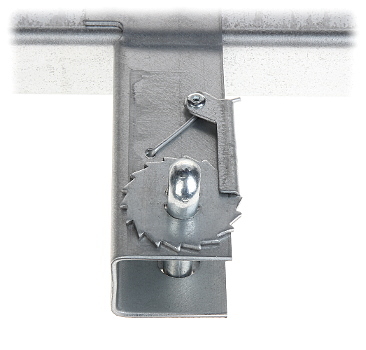 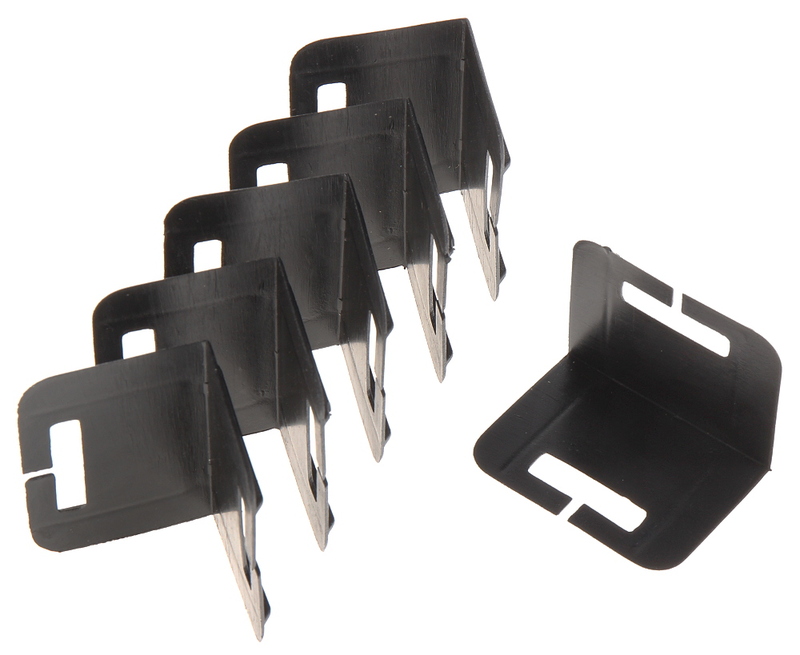 Easy to mount, thanks to use a tighten lock mechanism of the steel strip.